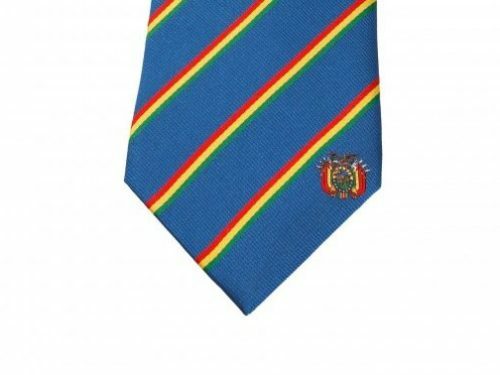 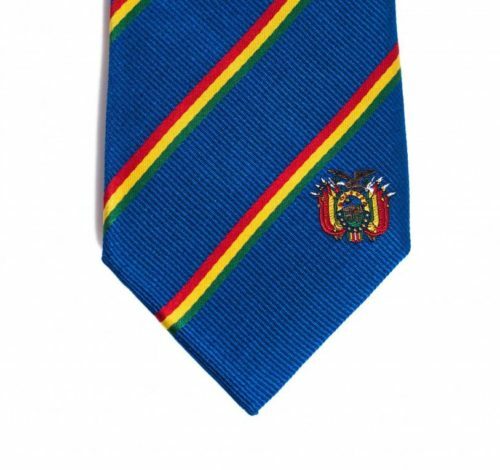 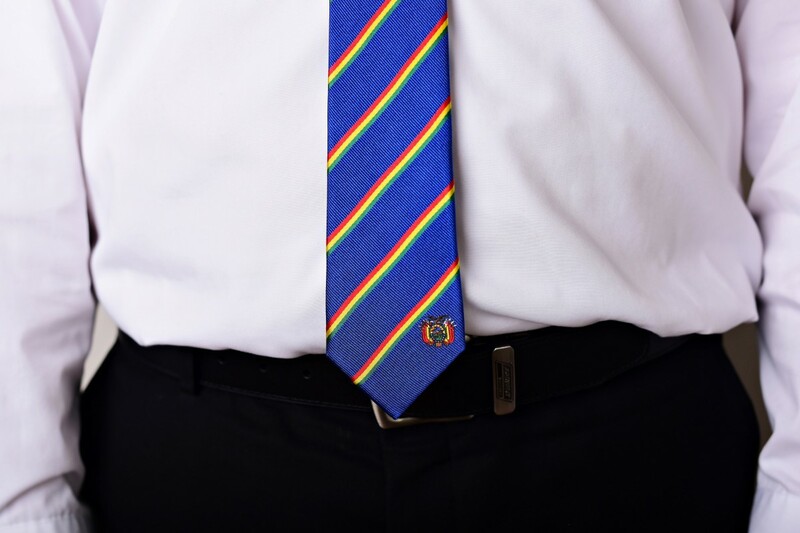 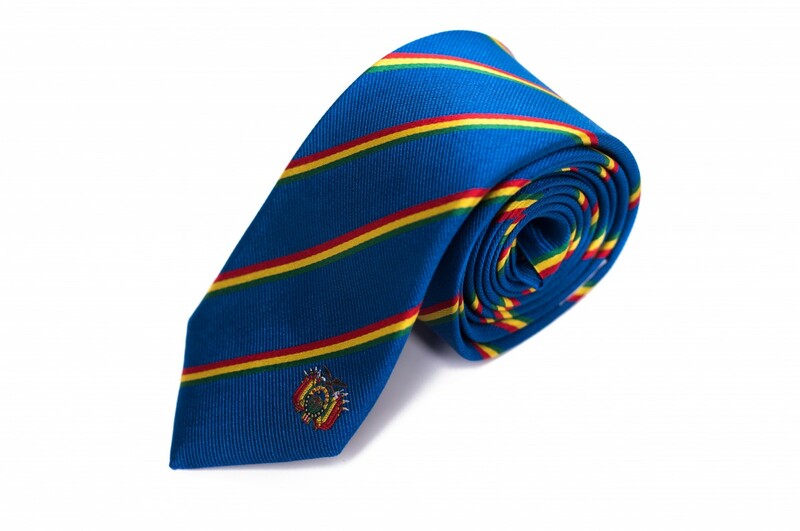 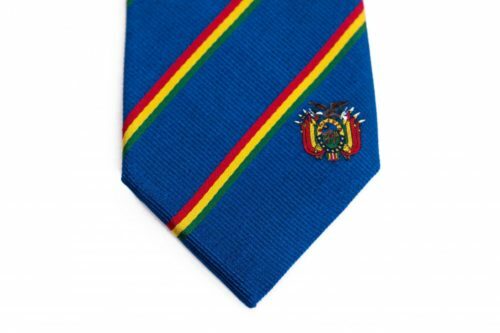 Statesman Tie’s Bolivia Tie was designed to represent the Bolivian Flag. 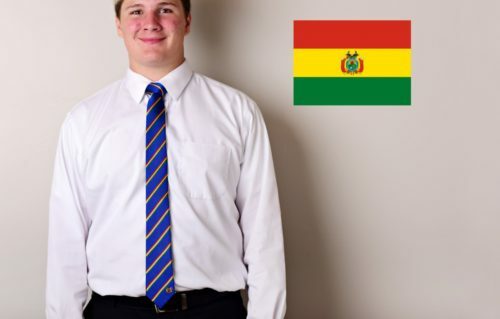 The National flag of Bolivia is a horizontal tricolor of red, yellow and green with the Bolivian coat of arms in the center. 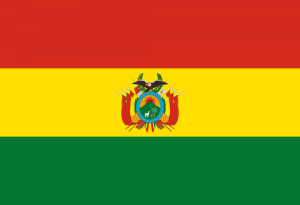 The red stands for Bolivia’s brave soldiers, while the green symbolizes fertility and yellow the nation’s mineral deposits. 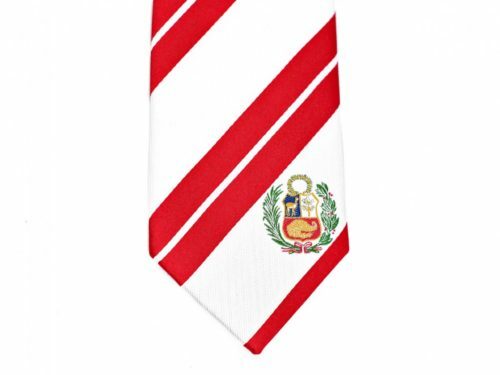 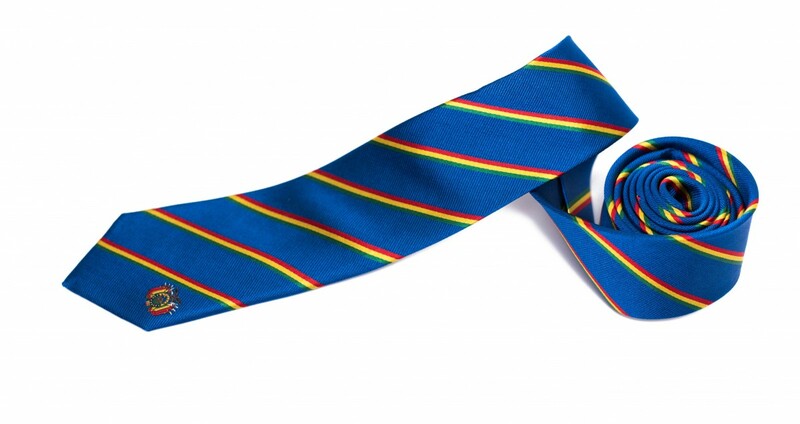 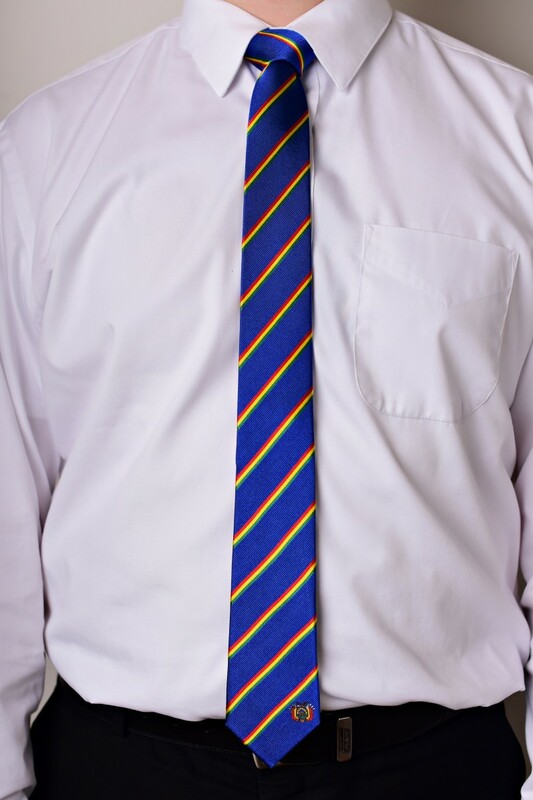 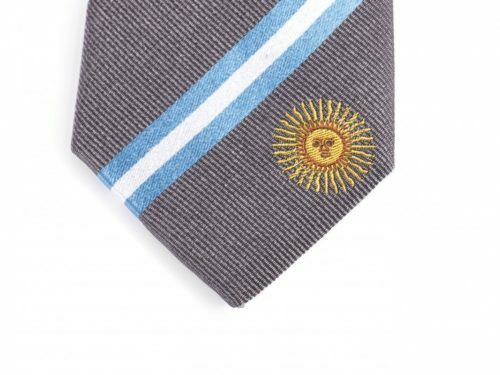 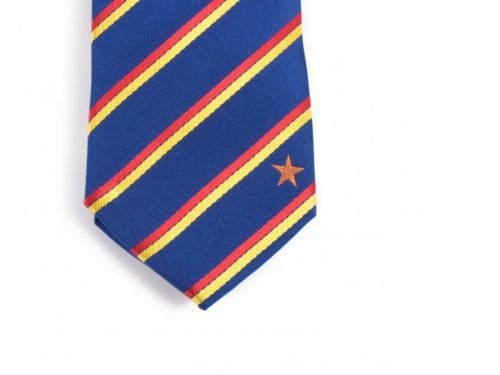 The Bolivia tie is a great gift for missionaries, businessmen, and anyone who loves Bolivia. Our high quality Bolivia Tie is made with 100% woven silk and measures 61″ long x 2.5″ wide. Represent Bolivia with pride by showing everyone where you’re from, where you’ve been or where you’re going. 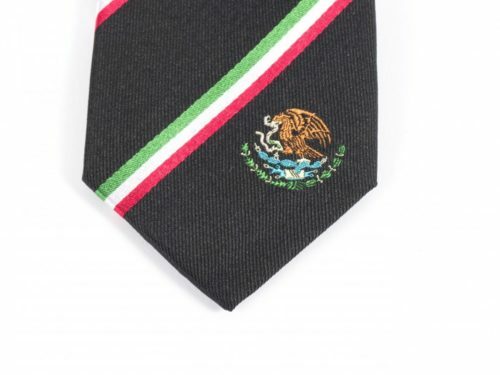 Love it…can’t wait to send it to my Missionary!